Helping you transform your lifestyle through powerful IoT devices that automate day-to-day consumer electronics. 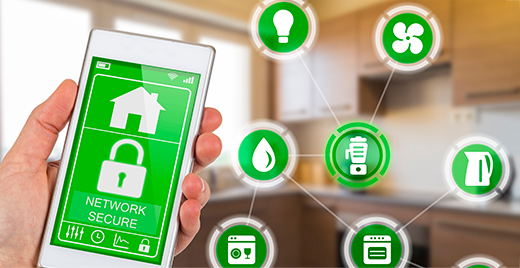 The Internet of Things (IoT) has been transforming our lives for the last few years and is increasingly closing the gap between the digital and physical world. Using devices, sensors, internet and advanced analytics, IoT helps us gain enormous insights into our physical world, which helps industries come up with innovative consumer offerings. 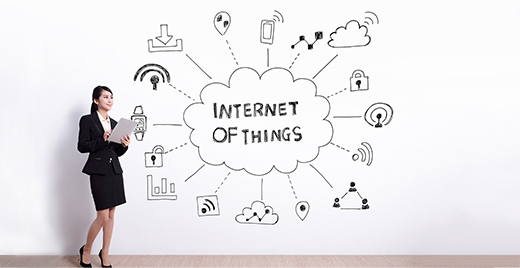 7EDGE is at the forefront of transformative IoT services. We provide industries services using leading technology platforms and data processing that help them truly harness the power of IoT to make lives better. Why Businesses Choose Us for Consumer IoT? Our partnership with technology leaders, experience and expertise implementing IoT services enable us to tailor our services as per your requirement. 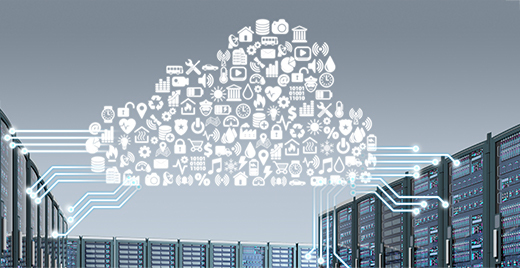 We help you connect devices through sensors and technology that enable them to communicate and transfer data to the cloud, which can be analyzed and utilized to make intelligent decisions. Our experts provide authentication and end-to-end encryption so that data is protected. They also help you apply security policies and secure access to your devices. We help you filter, process and make decisions based on the data obtained from devices and as per your defined rules. We also help you change rules to deploy new devices and application features.